UPDATED: Mon., Dec. 10, 2018, 11:30 p.m. 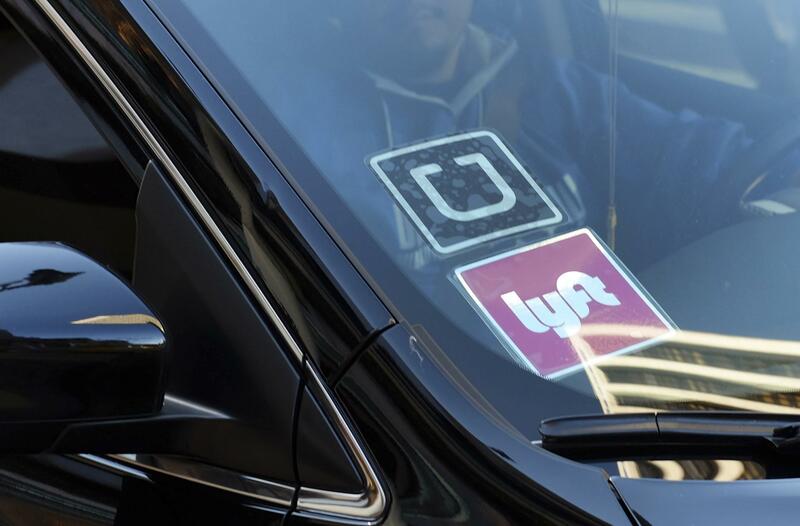 The Spokane City Council unanimously approved new regulations on ride-sharing companies like Uber and Lyft, requiring safety inspections, licenses and a surcharge on rides. Several Uber and Lyft drivers spoke against the ordinance, saying the new costs would be a barrier for those who may be retired or not able to work a traditional schedule to make money. Councilman Mike Fagan, who sponsored the ordinance, said it would “level the playing field” by removing some of the dress code restrictions on taxis and requiring safety standards as well as licensing from drivers. Fagan said he addressed drivers’ and ride-share companies’ concerns by amending the ordinance to lower fees for Lyft and Uber drivers. The annual license fee initially was set at $100, but was reduced to $55. Drivers must now have their vehicles inspected by National Institute for Automotive Service Excellence mechanics, undergo background checks and pay a 10 cent per ride surcharge. Fagan said he held 17 meetings with Uber and Lyft representatives, taxi services as well as drivers to come up with the regulatory framework. He said he doesn’t plan on changing or modifying any of the rules in the ordinance, but is looking for a way to make parking downtown more fair for Uber and Lyft drivers when they need to pick up people but cannot park in a taxi zone. Published: Dec. 10, 2018, 10:03 p.m. Updated: Dec. 10, 2018, 11:30 p.m.